Cash flowing property with value-add opportunity. Priced to sell at 8.5% CAP! Building is fully tenanted. 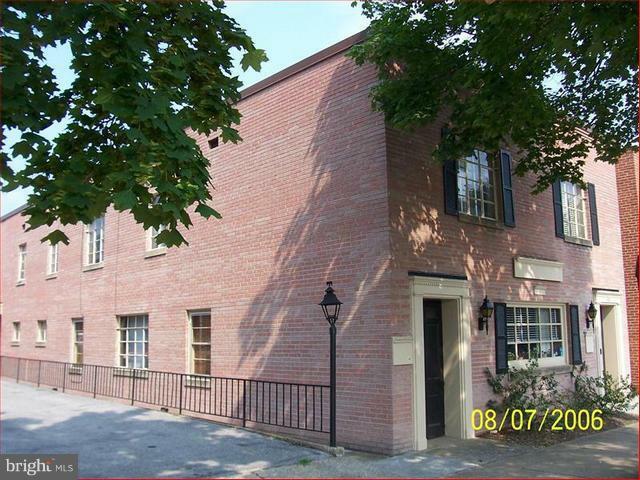 Includes (2) Two-bedroom apartments, (2) One-bedroom apartments, (1) Efficiency apartment, and (1) Commercial Unit. Apartments and commercial space completely renovated (2016), new windows throughout for entire building, brand new rubber insulated roof, updated electric, updated baths.